Heads Up is a reposting of AACBWI’s announcement of book releases that may picque the interest of young African American readers. 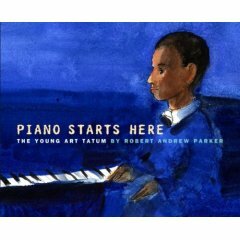 As a Brown Bookshelf partner, The African American Children’s Book Writers & Illustrators society is dedicated to spreading the word about these and other books that are of special interest to multi-cultural audiences. Violet’s older sister Chloe didn’t get married. She bought a car instead. And then she drove that car to New York City and never came home again. 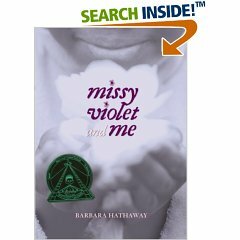 Violet’s parents said Chloe had turned into the Wrong Sort of Person, but Violet knew better. Now she’s determined to find her sister, and she’ll go all the way to New York City to do it. The only problem is that Chloe’s not in New York anymore. So Violet must journey even further to Tennessee , where Chloe is fighting for the vote for women. Nashville is a hotbed of political intrigue. Suffs and Antis are doing anything and everything to sway legislators to their side: bribing them, pleading with them, and even kidnapping them. Violet is hanging out with suffragists, socialists, and colored people. But if she’s becoming the Wrong Sort of Person, why does it feel just right? Can Nikki and Deja’s friendship survive the drill team club and the new girl? Meet Nikki and Deja, who live next door to each other and are best friends. They do everything together-watch Saturday morning cartoons, play jacks, jump double Dutch at recess, and help each other with their homework for Ms. Shelby’s third-grade class. But when an arrogant new girl arrives and Nikki and Deja form a club that would exclude her, the results are not what they expect. 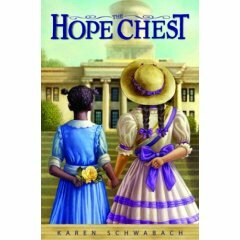 This warm, easy-to-read chapter book from an award-winning author captures all the joys and complexities of elementary school life-particularly friendships and cliques-with finesse and humor. 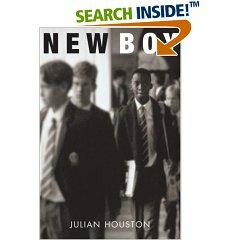 In this compelling debut novel, a sixteen year-old African American boy discovers the world-and himself-when he integrates an all-white boarding school in the 1950s. Paris has just moved in with the Lincoln family, and she isnt thrilled to be in yet another foster home. She has a tough time trusting people, and she misses her brother, whos been sent to a boys home. Over time, the Lincolns grow on Paris . But no matter how hard she tries to fit in, she cant ignore the feeling that she never will, especially in a town thats mostly white while she is half black. It isnt long before Paris has a big decision to make about where she truly belongs. 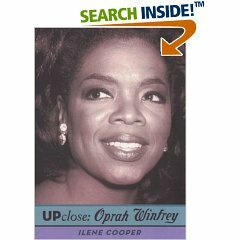 Oprah Winfrey has been called the Queen of All Media for good reasonduring her more than thirty-year career, she has left an indelible mark on radio, television, film, theater, magazines, and books. One of the most influential people today, Oprah is also a committed humanitarian.